The following are a few reputable and trusted organizations to find information on important community issues. 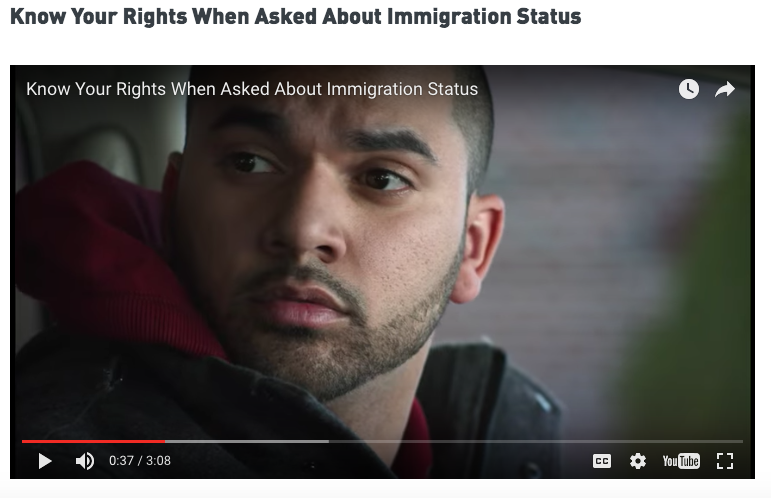 UnidosUS - Information on immigration, voting, education, and more. Admin Relief - Run by the Committee for Immigration Reform Implementation (CIRI). For information on immigration, especially DACA. National Immigration Law Center - For issues on immigration, workers' rights, education, taxes, and more.